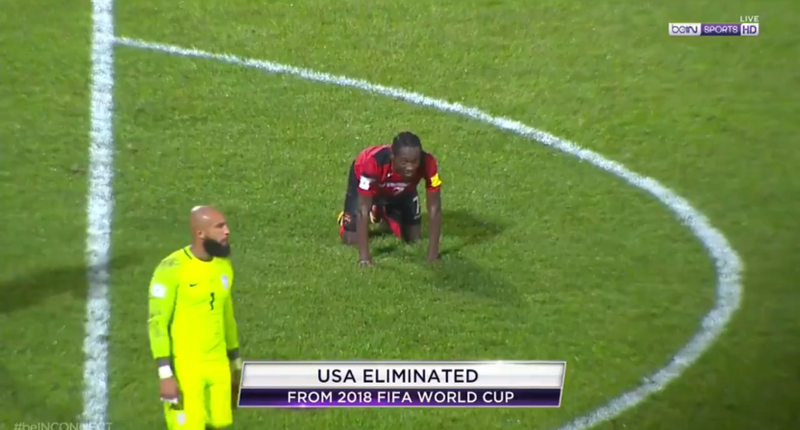 The past few months have been interesting for any follower of U.S. soccer. From the euphoria of the USWNT adding another star above their crest to the USMNT continuing to look totally out of sorts, there have been a wealth of highs to match the sea of lows. As we approach the summer months, the number of tournaments and footy available to U.S. based fans is staggering. From the Olympics, to the MLS, to the NWSL, to the Copa America (and various friendlies and qualifiers mixed in), the complete picture for U.S. Soccer will be on full display for months. However, with the promise of frequent play in the future, the present state of national soccer is staring down a rather ominous cloud. Will the summer usher in sunshine? Or merely add fuel to create a tumultuous thunderstorm for the red, white, and blue? The current double-barreled issue staring down U.S. Soccer is the current wage disparity issue for the USWNT. Always a talking point, but the recent lawsuit leveled by 5 USWNT players (including Carli Lloyd, Megan Rapinoe, and Alex Morgan) has brought the spotlight directly to a negatively-charged issue and is threatening to overshadow a historic year for the U.S. women. The issue is simple, but the solution may be rather hard to create. The issue for the USWNT is the simple fact that they feel under-compensated. After a Women’s World Cup title, countless victories in friendlies, victory in the #SheBelievesCup, and extreme commercial success, the members of the USWNT claim that they are not seeing the benefits of their labor. The simple and extremely truncated version of the story comes from the USMNT making more money despite not getting far in their World Cup and U.S. Soccer claiming a massive amount of incoming funds for the last year (about $60 million) despite being a non-profit organization. The underlying parts and hidden issues are vast, and this issue isn’t nearly as simple as just having set pay for set achievements. The USWNT does deserve to be paid more, but not necessarily as much as the USMNT. The national teams should make their money directly from how much they are bringing in; plain and simple. 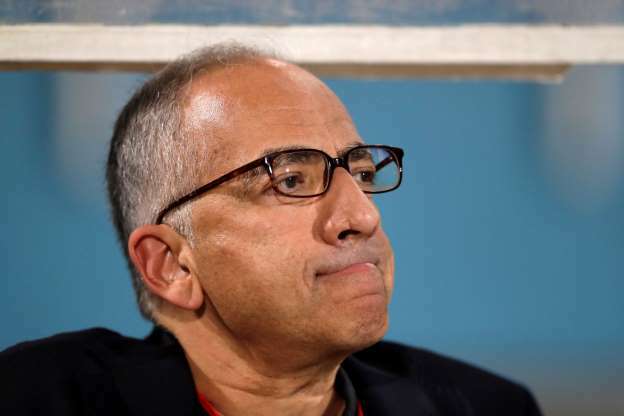 If the TV money, sponsorship money, merchandising money, and any other incoming money totals 20 dollars (for easy math): then that 20 dollars (after paying for travel/lodging/expenses) should be perfectly distributed (remember, U.S. Soccer is supposed to be a non-profit organization). Twenty players involved in the games/tournament = $1 per player. It shouldn’t matter which team you are playing on (USWNT/USMNT), the money should be proportional to the money your team has made U.S. Soccer. 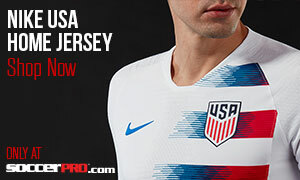 Now, understand, the USMNT might still make more money without being as successful ON the field as their USWNT counterparts. If the men’s World Cup brings more money in, then it’s simply logical that the men’s team should be paid more. We have no doubt that the USWNT deserves more $. After seeing the merchandise sell out at nearly every location on the #shebelievescup circuit, there is no doubt that the USWNT is profitable. The only question left to sort out is HOW profitable. These women deserve to be fairly compensated…make it happen U.S. Soccer! Another small issue with the USWNT is the fact that, despite unprecedented success and notoriety, some of their current and past players are getting in the news for all the wrong reasons. Hope Solo may never fully step out from under the issues that plague her (whether it be domestic abuse or intoxicated issues), but the recent case with retired USWNT superstar Abby Wambach could not have occurred at a worse time. In the grand scheme of things, it is really only 2 players from a pool of around fifty that have been in the news for negative reasons, but the two couldn’t be any more high-profile. If the USWNT is trying to create lifelong fans and be inspiring role models, these things simply can’t happen. One part of the fallout from the Wambach arrest that isn’t being mentioned is that the relations between the USWNT/USMNT might actually be a bit strained. While the Twitter exchange after Wambach’s arrest seemed to focus on Wambach’s previous comments about “foreign players,” it showed that the relationship between the men’s national team and the women’s national team might be tenuous at best. 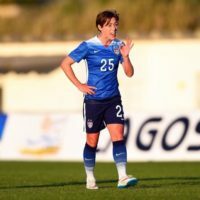 For those that might not be aware of why Wambach and some of the foreign born players are in a bit of a feud, you need to go back a little while. Wambach went on record taking a very negative stance concerning the USMNT bringing in players that had ties to the U.S., but weren’t born here. It was an unpopular statement when Wambach made it, and her current situation hasn’t helped how people view her viewpoint. It’s also interesting considering that other countries have done the same thing with foreign-born players, and I don’t recall Wambach complaining when Diego Costa started playing for Spain. The bad blood doesn’t feel limited to Wambach and the foreign-born players. Considering the year that the two sides have experienced, we shouldn’t be surprised at a little bad blood. There is an extremely wide gulf between the level of success between the teams; and the new wage disparity issue might not be sitting too well with the members of the USMNT. Would you love it if your little sister brought home “best in the world” trophy and you were currently labeled as the “thirtieth best” in the world? With both teams currently experiencing massive growth in fandom, it would not be good for stories to surface about animosity between them. 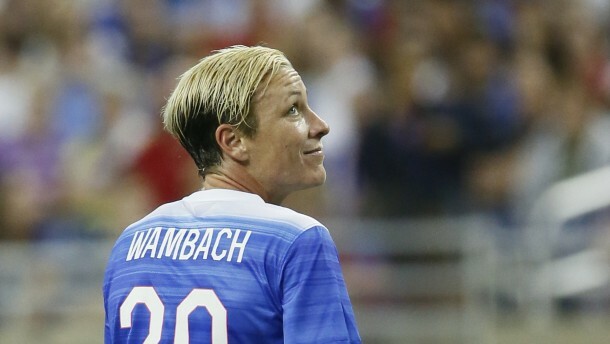 The Wambach-Twitter aftermath might be the first signs of trouble…let’s hope it isn’t anything more than that.